Long, grass-like leaves emerging from water and surrounding shorter, spindly flower stalks with white flowers on whorled branches. Grass-leaf Arrowhead has consistently narrow leaves. Members of the Water-Plantain Family grow in water, in swamps, on muddy banks, or occasionally in wet sand. Each plant has long-petioled leaves in a clump with a flowering stem rising among them. The flowers have 3 green sepals, 3 white or pink-tinged petals, 6 or more stamens, and several pistils. Stamens and pistils may be in separate flowers. 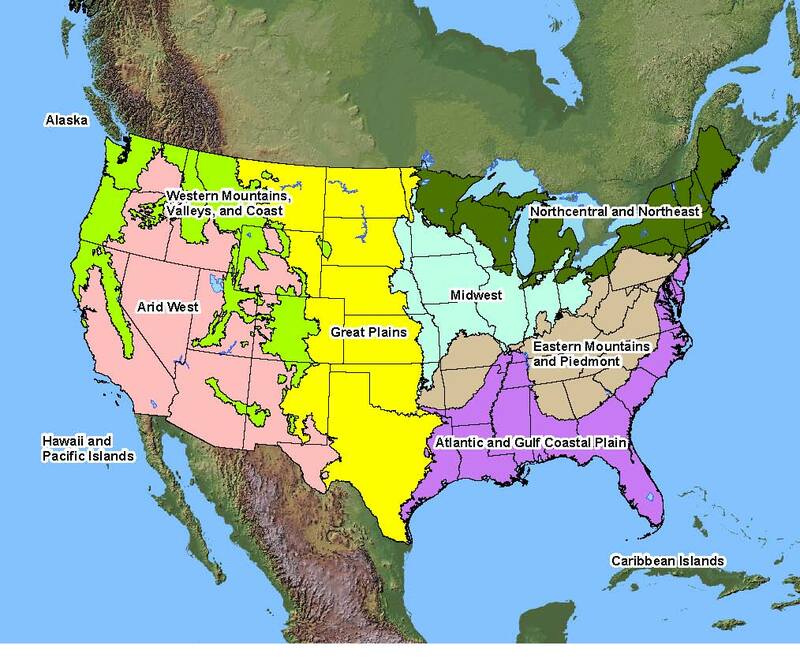 Native Distribution: Great Plains and south-central Texas east throughout eastern United States. Native Habitat: Shallow water or mud in ditches, marshes, streams, and ponds.